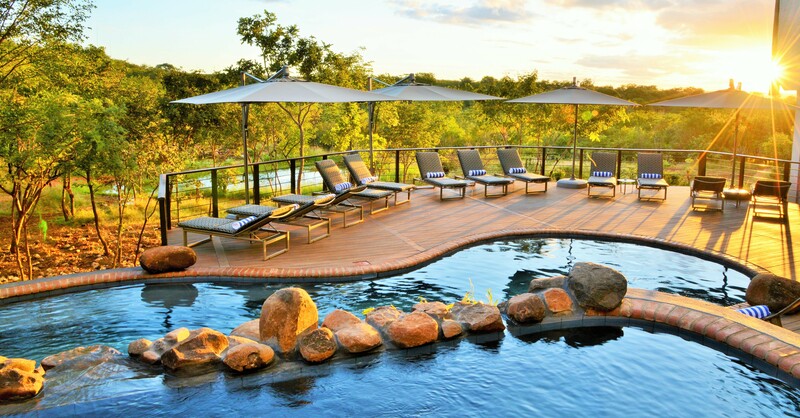 The $600,000 Victoria Falls Safari Club redevelopment which was completed at the end of March included the addition of a swimming pool precinct and an expansion of its central building to include a new restaurant. 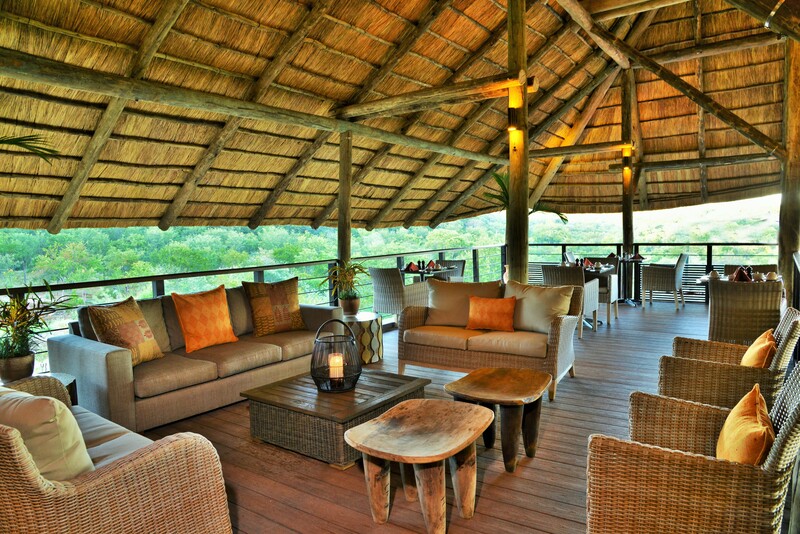 The upgrade and expansion of Victoria Falls Safari Club’s central building doubled the size of its existing deck, created a new restaurant, with a dedicated kitchen, and increased the lounge space. The new swimming pool features a plunge pool spilling into a 15m lap pool, surrounded on two sides by a deck with sun loungers and an adjacent gazebo, with a bar, servery and change facilities. 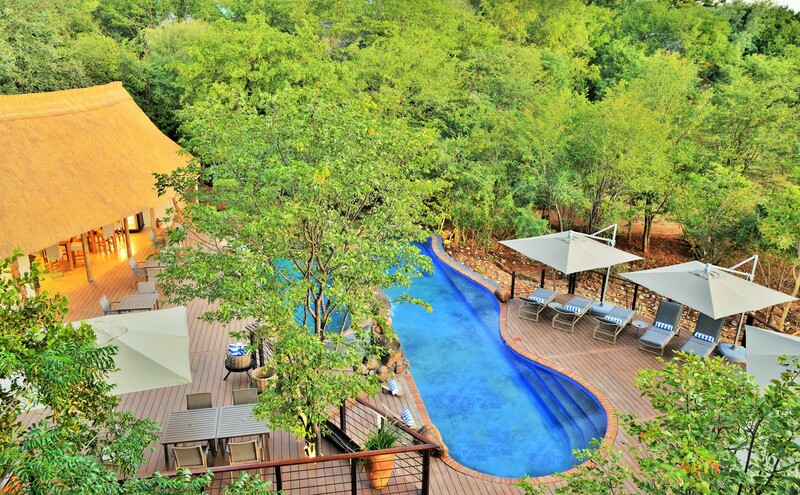 View of the swimming pool precinct from the Victoria Falls Safari Club deck. 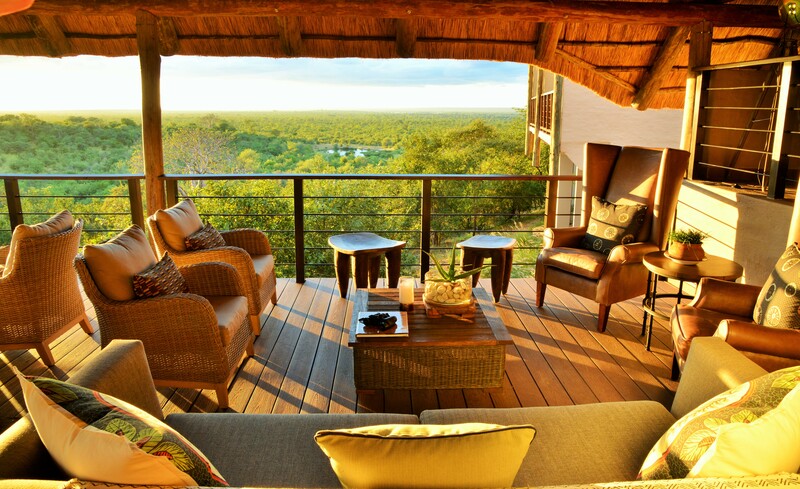 Relax in the spacious lounge that over looks the Victoria Falls Safari Lodge waterhole and the Zambezi National Park. 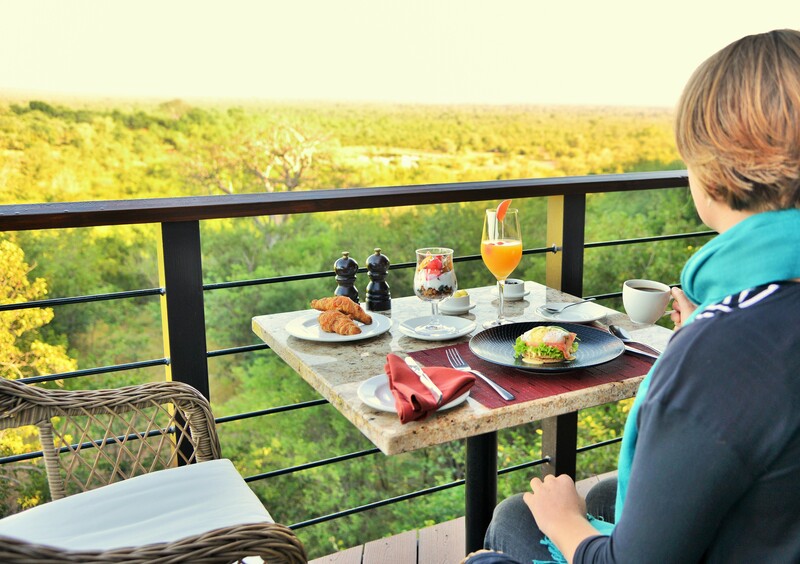 Breakfast with an unforgettable view. 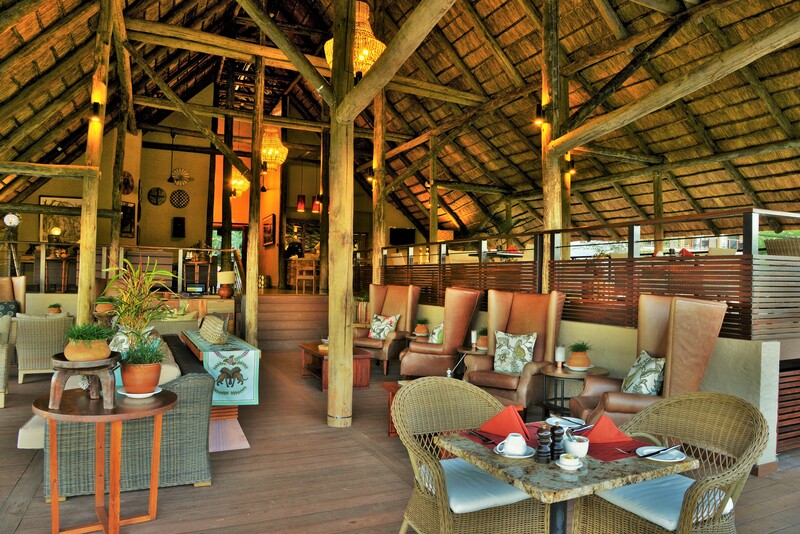 The upgrade and expansion of the Safari Club’s central building doubled the size of its existing deck to make way for a new restaurant and increased lounge space. The bigger central building also boasts a spacious lounge area. 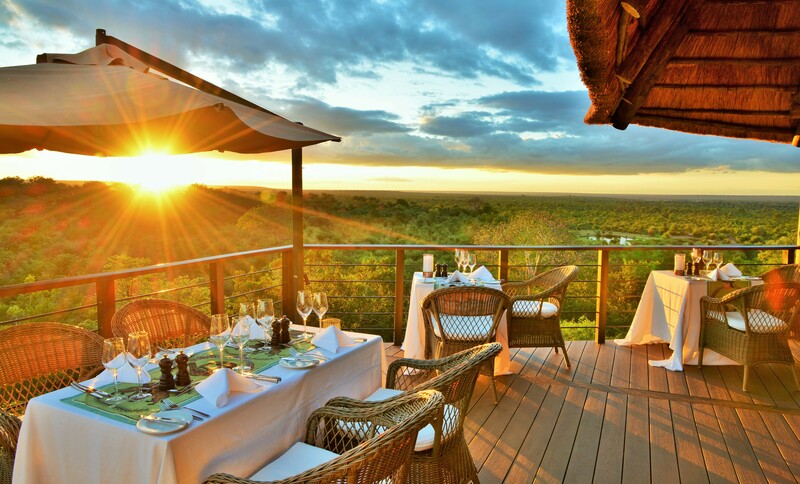 This could just be the best spot to view the sunset in Victoria Falls. 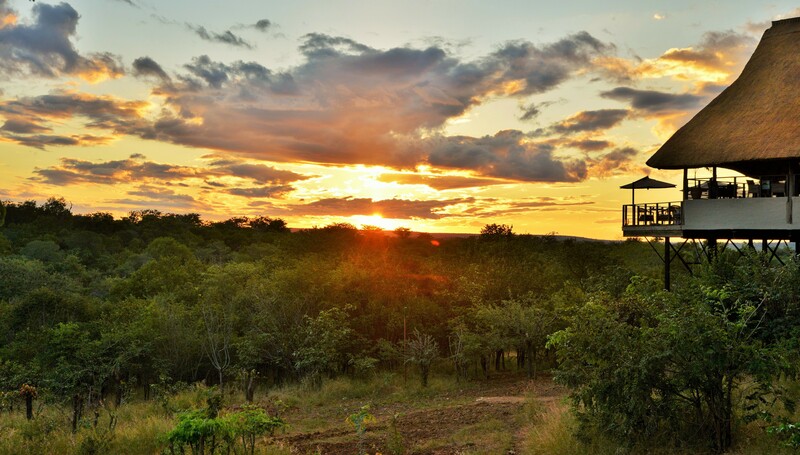 We look forward to welcoming you at Victoria Falls Safari Club soon!